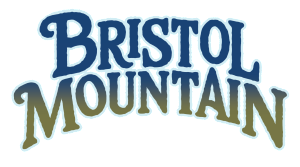 There’s no better place to be after the school or work day ends in the winter than on the slopes at Bristol Mountain! 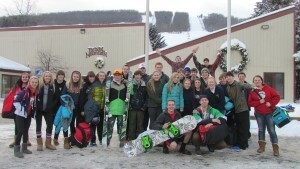 We have the Snowsports Club program to interest skiers or snowboarders, first-timers to experts, of all ages. Our Snowsports Clubs are comprised of students as young as 4th grade who are being introduced to the sport through adults who have mastered the moguls. We offer multi-visit day or evening programs from elementary through college and into adulthood. Discounted lift, lesson, and rental options are available. Snowsports Club membership is offered through the Snowsports Club coordinator who will provide you with the program and registration details. Call 585-374-1134 or email groupsales@bristolmt.com to inquire whether your school/company has a Snowsports Club or to start a new Snowsports Club.